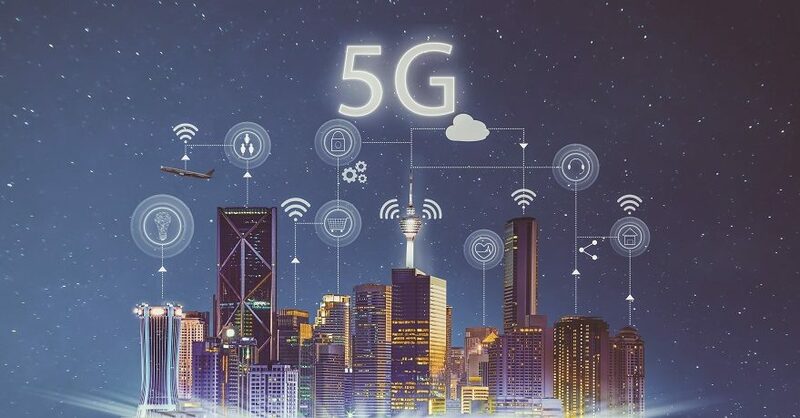 But why are the power elite and their Deep State lackeys so determined to roll-out 5G without any safety testing whatsoever and prior to receiving the mandated public feedback? Because only after they flip the switch on 5G will the ‘all-important’ Internet of Things (IoT) be viable. The current 4G paradigm simply cannot support the planned IoT as the power generation is far too low. This fact alone is the major driving force behind the truly insane 5G roll-out. 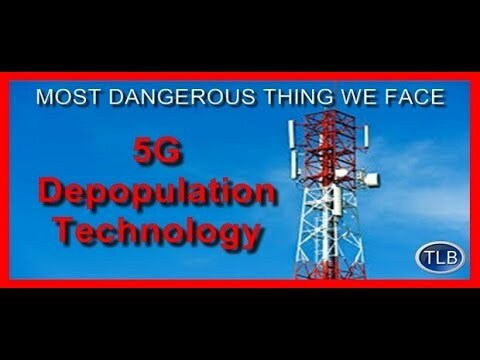 Were the promoters of this national catastrophe-in-the-making to understand the profoundly perilous and far-reaching repercussions they would abort the 5G deployment if only to save their own lives. Canadians and First Nations People lawfully take back final decision making authority from illegitimate government at all levels, and pull Canada from the brink of dystopian globalization. Please inform others because the risk of an extinction level event exists, and everyone planet wide now must choose to pull together and stop it, or remain silent and experience it. Thank you. This entry was posted in 5G or 5D?, Canadian Peoples Union Freedom 2017, Energy, Frequency, Vibration, Globalization, Silence is agreement, The children, Voters, Wireless Wi-Fi and tagged Every choice. Bookmark the permalink.